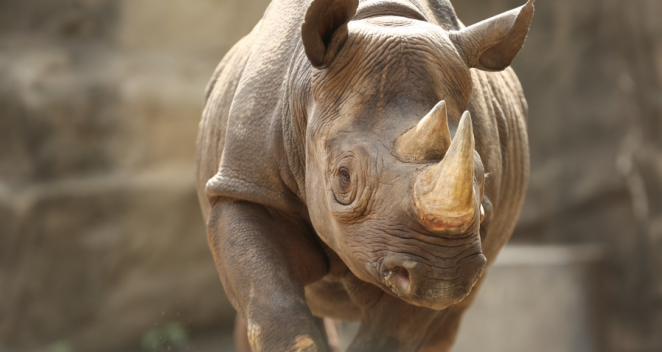 Kapuki, a 13-year-old female eastern black rhinoceros at the Lincoln Park Zoo, is pregnant. CHICAGO — Kapuki, the Lincoln Park Zoo’s 13-year-old female eastern black rhinoceros, is pregnant. The calf is expected to arrive in May, according to a blog post Wednesday from the zoo. Kapuki and Maku, a 33-year-old mail rhino, had previously been successful in producing offspring as with the case of the birth of King in 2013.